Lt.-Gov. Elizabeth Dowdeswell hinted Premier Kathleen Wynne's government will improve dental coverage during a speech from the throne Monday. NDP leader Andrea Horwath has also outlined a plan for a $1.2 billion proposal to provide dental coverage for everyone in Ontario, if elected in June. People in Windsor-Essex without dental coverage are so desperate, some of them are pulling their own teeth, according to Ron Dunn of the Downtown Mission. 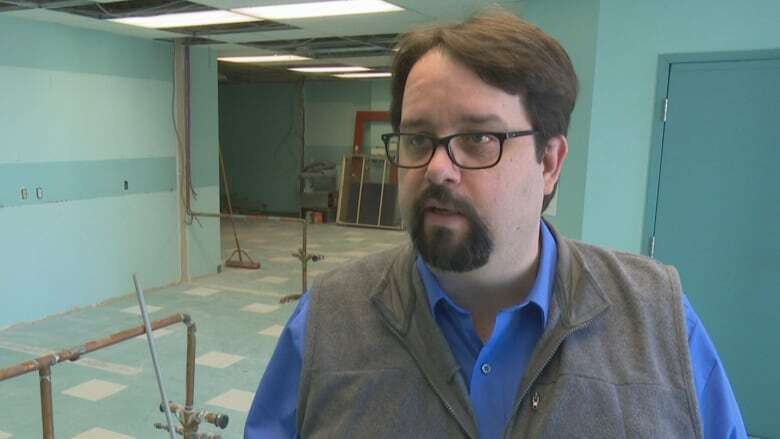 The executive director said his organization is building a dental clinic at its Ouellette location, because the need is so "huge." "Most of the people we see at the mission on a daily basis don't have dental care," he explained, adding that includes families, small business owners and other people who are struggling, not just the homeless. But news that Ontario's Liberal and NDP parties are talking about subsidizing dental care in the lead up to the provincial election has him hoping for change. Lt.-Gov. Elizabeth Dowdeswell hinted that Premier Kathleen Wynne's government will improve dental coverage, during a speech from the throne Monday. NDP leader Andrea Horwatch has also outlined a plan for a $1.2 billion proposal to provide dental coverage for everyone in Ontario, if elected in June. Dunn said he's not interested in getting into the politics around dental care, but added he's glad some of the provincial parties are talking about it. "I have people that pull their own teeth because they don't have any other options. It's not acceptable, right?" asked Dunn. "In 2018, dental care is a basic human right, as far as I'm concerned, and we need to get on top of this, so whichever government that is, I'm for." The mission is hopeful its new clinic will be able to open this summer. The space is being renovated to include four stations, which is costing about half a million dollars — all of that coming from donors. St. Clair College has committed to provide dental hygiene students, but Dunn said they still need about 200 dentists to donate one day a year to provide care.